Performance Paddling was created to fill the gap between beginning sup lessons and the highest level of racing. Our aim was to create a fun, friendly environment to learn new skills, drills, and a create whole new way to Enjoy Paddling. Founded by Anthony Vela and Candice Appleby, in 2012 with a memorable Website Launch Party and the unveiling of the Performance Paddling Competition Team. During the first year over 100 adult paddle enthusiasts took part in a Sup Racing Clinic in one of 4 different states. In addition several dozen youth were given a free Kids Camp using stand up paddling as a reminder of how precious our ocean environment is to everyone, and what we can do to help keep it clean. The next year the Jr Pro & Youth SupFiesta was born. The first, and worlds only competition just for Youth. Complete with a Live Webcast, professional judges, and $5000 equal gender prize money. Featuring the Junior Pro sup surfing contest, but also including 7 age group divisions of sup surfing and racing. More kids were added to the Competition Team which included athletes from 5 different states. 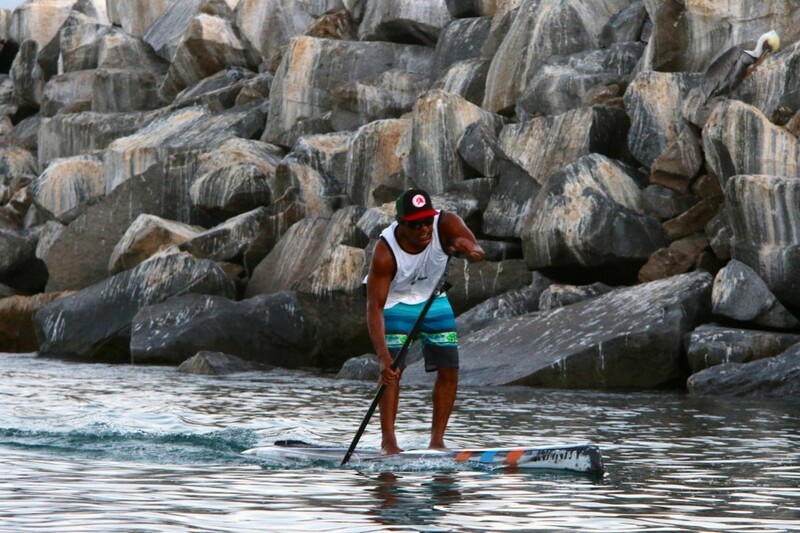 And more Sup Racing Clinics were held across the country, as well as Puerto Rico and Mexico. In January of 2015 Performance Paddling started an Adult Training Club in Dana Point. A one-of-a-kind training group led by the sports top personalities. Together with Private Coaching, the Junior National Team, the Jr Pro & Youth SupFiesta, and Sup Racing Clinics Performance Paddling is committed to give back to the sport that has given so much to the companies founders.